Michelle Brown is Professor of Sociology at the University of Tennessee, USA. Her current work focuses on the carceral state, abolition movements, transformative justice, and visual culture. She is the author of The Culture of Punishment (NYUP, 2009) and co-author of Criminology Goes to the Movies (with Nicole Rafter; NYUP, 2011); the co-editor of Media Representations of September 11 (Praeger, 2003), The Routledge International Handbook of Visual Criminology (2017; w/Eamonn Carrabine), the Palgrave MacMillan Crime, Media and Culture Book Series, and the Sage journal Crime Media Culture; and the senior editor for The Oxford Encyclopedia of Crime, Media, and Popular Culture (2018). 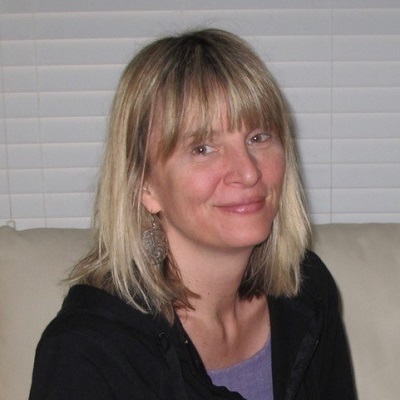 She received the best article prize from Theoretical Criminology in 2014 for her piece titled “Visual Criminology and Carceral Studies” and was named Critical Criminologist of the Year in 2016 by the Division of Critical Criminology and Social Justice of the American Society of Criminology. 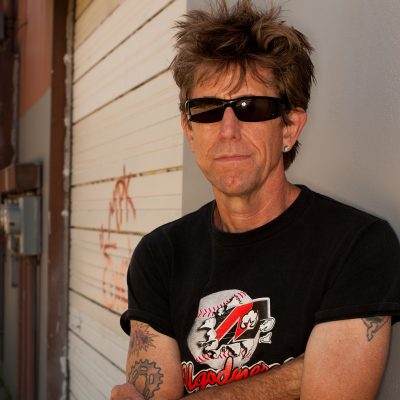 Jeff Ferrell is Professor of Sociology at Texas Christian University, USA, and Visiting Professor of Criminology at the University of Kent, UK. A proud Gunditjmara woman, Jill has dedicated her life to advocating for self-determination outcomes on behalf of the Victorian Aboriginal community. 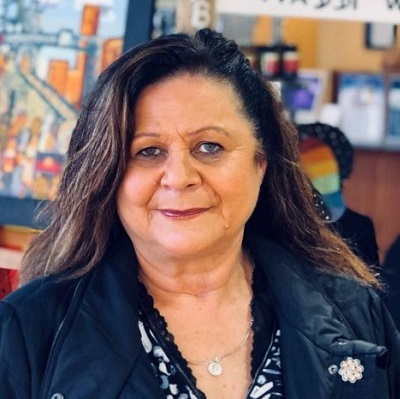 She has spent the past 20 years advancing Aboriginal health and wellbeing on behalf of the Victorian Aboriginal Community Controlled Health Organisation, including 14 years as CEO. Jill’s outstanding contribution to community has been recognised with induction into the Victorian Honour Roll of Women in 2009, awarding of the Order of Australia in 2013, and induction into the Victorian Aboriginal Honour Roll in 2015. 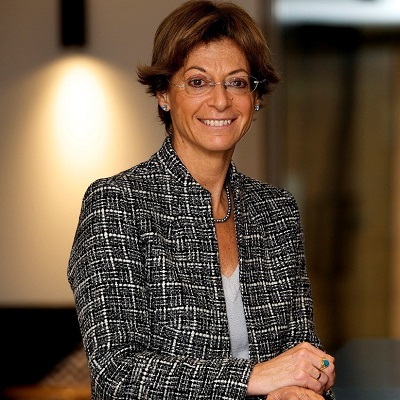 Deborah Glass OBE was appointed Victorian Ombudsman in March 2014 for a term of 10 years. As the Victorian Ombudsman, Deborah and her office has jurisdiction to review the administrative decisions and actions of over 1000 public authorities. Deborah was raised in Melbourne where she studied law at Monash University. She practiced law briefly before joining a US investment bank in Switzerland. She has held senior positions at the Hong Kong Securities and Futures Commission, the UK’s Investment Management Regulatory Organisation, Police Complaints Authority, and the Independent Police Complaints Commission of England and Wales (IPCC). Most recently she was Deputy Chair of the IPCC and the Commissioner responsible for London, and for many high profile criminal and misconduct investigations into police conduct. Deborah is passionate about social justice, humanising the public’s interaction with government and addressing the disproportionate effects administrative action has on certain groups within the community. Mary is a Kombumerri person (Gold Coast) through her father’s heritage and affiliated with Wakka Wakka (South Burnett) through her mother’s people. Mary has worked across several government agencies, community organisations and universities including: Department of Community Services, Aboriginal and Islander Childcare Agency, the University of Queensland and the Foundation for Aboriginal and Islander Research Action. 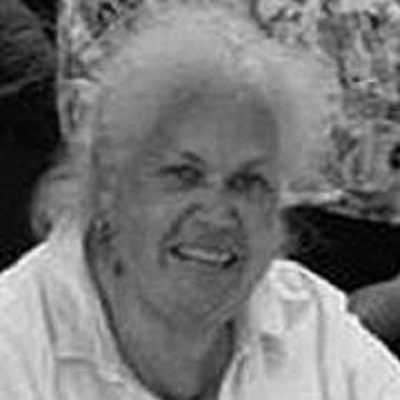 Mary has also worked extensively for the Foundation for Aboriginal and Islander Research Action, as a Native Title Researcher and was also a Regional Counsellor for the former Aboriginal and Torres Strait Islander Commission. Mary has been a lecturer with The University of Queensland, teaching Aboriginal history, politics and comparative philosophy. She has also lectured nationally on these subjects, and developed and implemented ‘Aboriginal Perspective’s’, ‘Aboriginal Approaches to Knowledge’ and at the post-graduation level ‘Aboriginal Politics’ into university curricula. Richard Harding is Emeritus Professor of Law at the University of Western Australia. At various times he has been Director of the Australian Institute of Criminology, Foundation Director of the Crime Research Centre at UWA, and a member of trhe Australia Law Reform Commission. He was the inaugural Inspector of Custodial Services in Western Australia (2000-2008). Since leaving that position he has advised extensively on correction policy and practice, and has been an expert witness in various cases involving prisoner/detainee litigation. In 2013 he received the Society’s Distinguishewd Criminologist award. 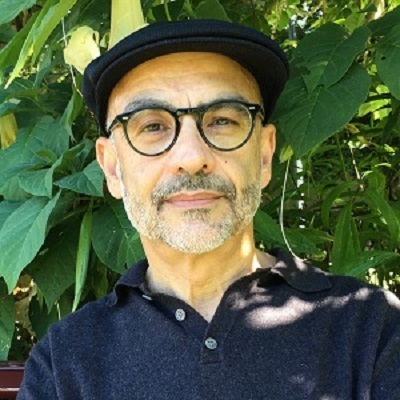 Professor Joseph Pugliese is Research Director of the Department of Media, Music, Communication and Cultural Studies, Macquarie University, Sydney, Australia. 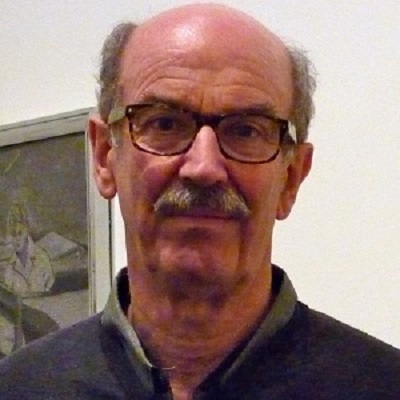 He has published widely on: colonialism and decolonisation, migration, refugees and asylum seekers, race, ethnicity and whiteness, cultural studies of law, state violence, and bodies and technologies. 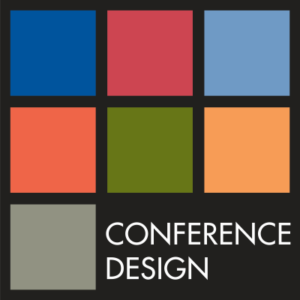 Selected publications include the monograph Biometrics: Bodies, Technologies, Biopolitics (Routledge, 2010) which was short-listed for the international Surveillance Studies Book Prize. His monograph State Violence and the Execution of Law: Biopolitical Caesurae of Torture, Black Sites, Drones (Routledge, 2013) was nominated for the UK’s Hart Socio-Legal Book Prize 2013, the US’s Law and Society Association Herbert Jacob Book Prize 2013, was awarded the MQ Faculty of Arts Research Excellence Award 2013 and it received High Commendation in the MQ Research Excellence Awards 2014 and 2015. In recognition of his research on social justice, race, ethnicity and racism, he was nominated for the Joseph B. and Toby Gittler Prize, Brandeis University, USA.